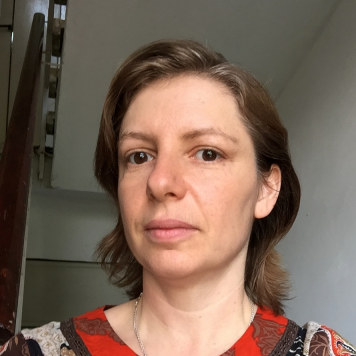 Dr. Esther Rappaport is a clinical psychologist practicing independently in Tel Aviv. She teaches and writes on critical psychology, psychoanalytic theory, culture and gender. She is an anti-Occupation activist with the Coalition of Women for Peace (CWP) and a member of its board, as well as an activist with Psychoactive - Mental Health Professionals for Human Rights. CWP is a Tel Aviv-based feminist organization that resists the Israeli Occupation and colonial policies in the region and supports the Palestinian right of return. The organization has conducted in-depth research into the Occupation economy (the Who Profits project) and promotes economic activism as a tool of nonviolent resistance. Jews and others under Leningrad’s 2.5-year siege ate wallpaper for its potato starch glue. 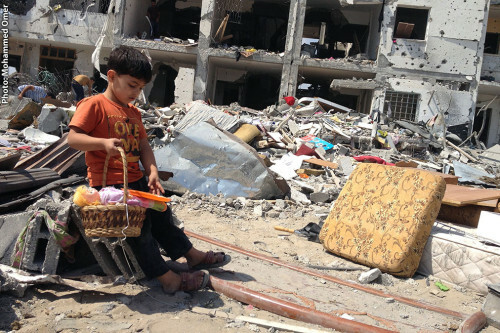 In Gaza’s siege with no end, Palestinians die quickly under Israel’s bombs or slowly under its tight controls on food, services and even books. 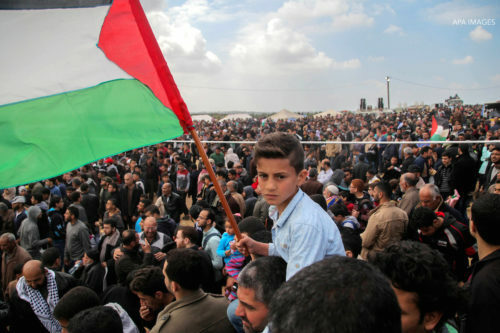 Al-Shabaka Policy Member Ayah Bashir and Guest Author Esther Rappaport communicate the impact of the siege of Gaza in a unique format, a must-read for both policy-maker and concerned public.